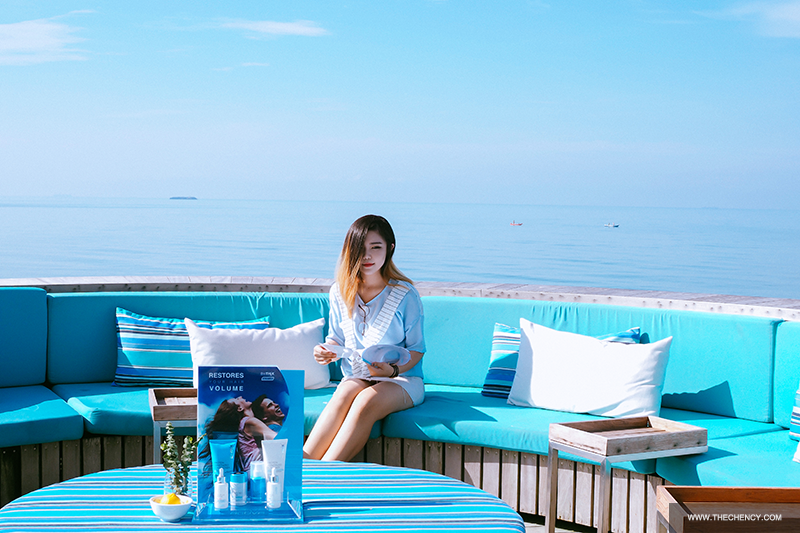 My last two post is about the beautiful getaway of Avillion Port Dickson (read here) & the Avi Spa (read here). 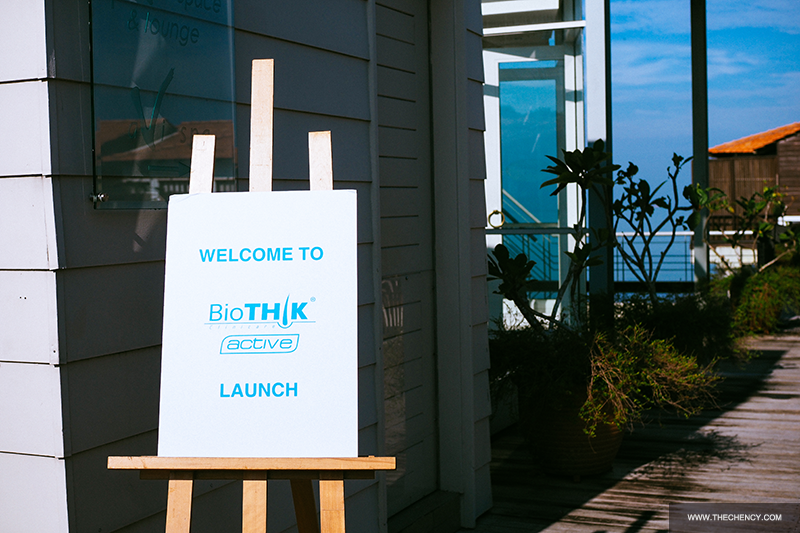 I wanted to say thank you to Biothik for bringing me to this amazing short getaway in conjunction with discovered their hair care range. 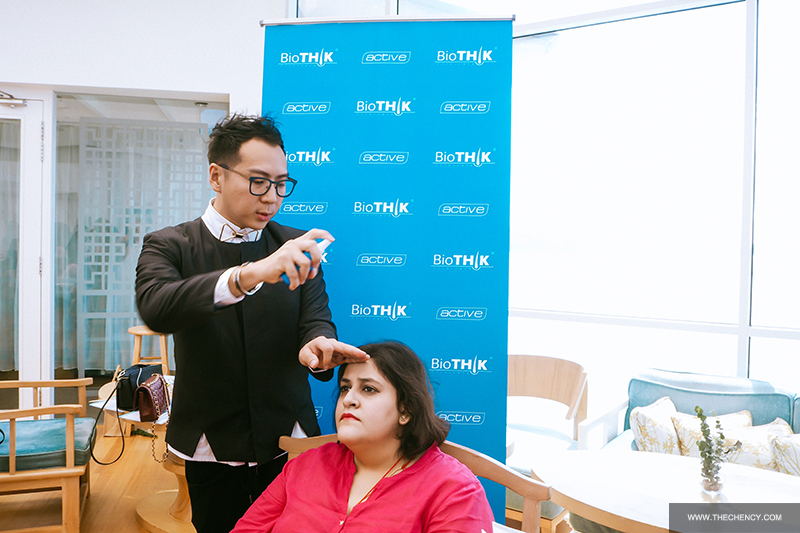 Biothik is an emerging hair clinicare brand and a scalp expert for more than 15 years in the salon industry. 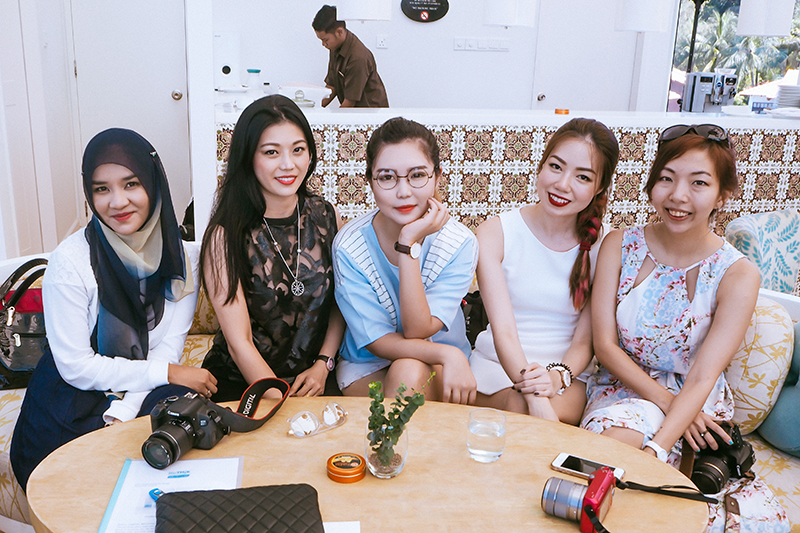 If you are a frequent salon visitor, then you might knew the brand but as for the other, to be honest it is kinda odd including myself. 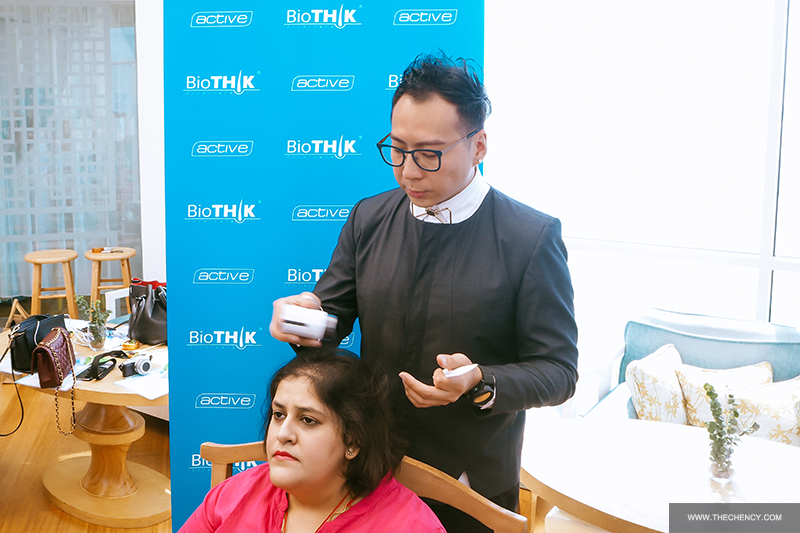 But Biothik has now came out a series of home hair care range, the home Clinicare Tri-System range which is specially formulated to restore health from the scalp promoting fuller, thicker beautiful hair. 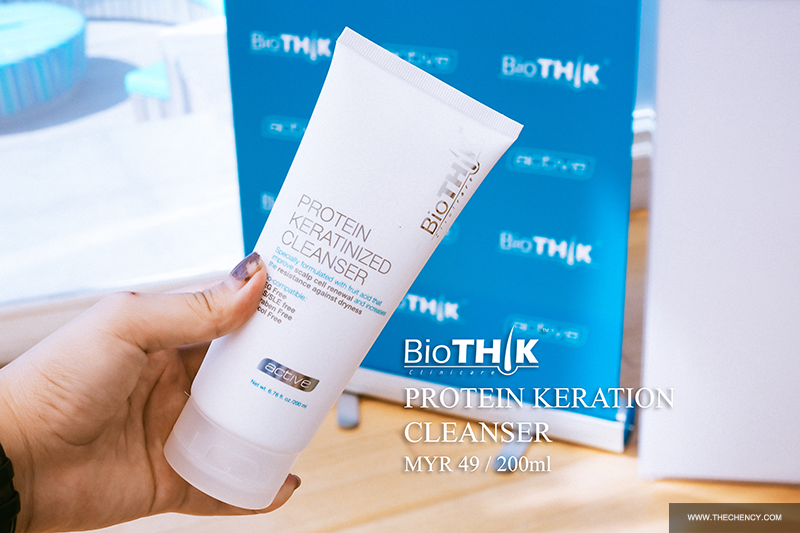 A gentle daily cleanser with fruit acid and Carob free Oligopeptides that suitable for any type of scalp. 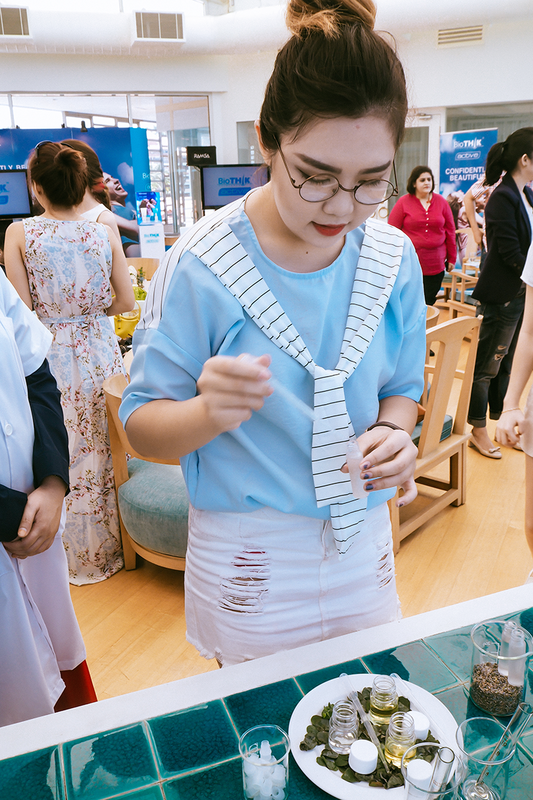 After using it, consumer will find that hair-breaking force increase by 40.9%, soft and moisture hair and fresh scalp with no excessive sebum. Enrich with Mongongo Oil which is able to form a protection film on hair under UV exposure with hydrating and cuticle restructuring effect. This conditioner is suitable for any hair especially chemical treated hair. Specialist designed for male to promote hair growth in male pattern baldness. 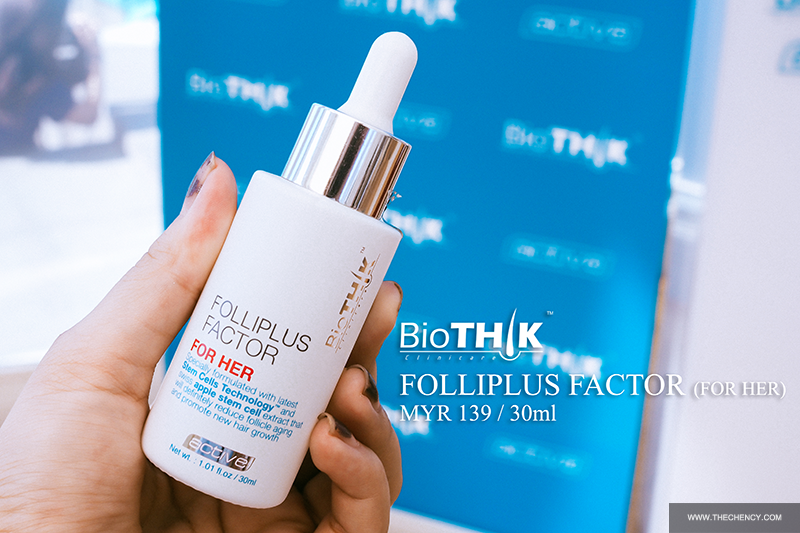 This is formulated with natural Pea Peptide that serves as stem cell booster, also fight against male pattern baldness by inhibiting TGF-B1 in Derma Papilla Cells. It can helps to prolong the active hair growth phase, promote hair growth and reduce hair falls. Specialist designed for female to slowed down the aging of hair follicles in female pattern baldness. 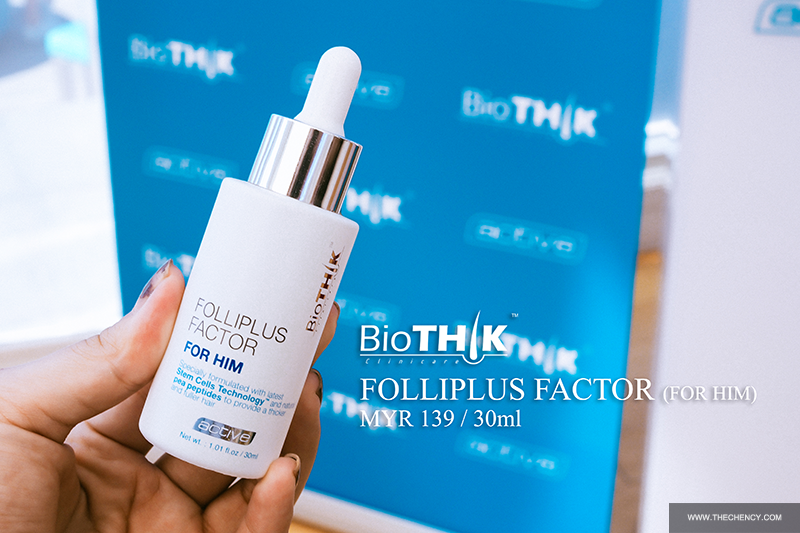 Enhanced formula with Swiss Apple Stem Cell Extract and Pea Sprout Extract that capable of fighting against the hair follicle aging process. 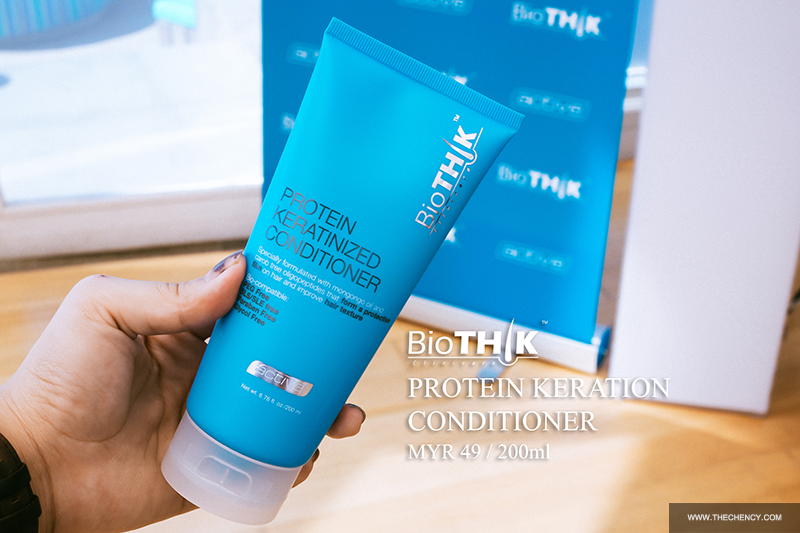 It can helps to prolong the active hair growth phase, promote hair growth and reduce hair falls. An instant solution for fuller looking hair and for bald area in just 30 seconds! It has comes with two colors; black and dark brown specially for most Asian hair color. 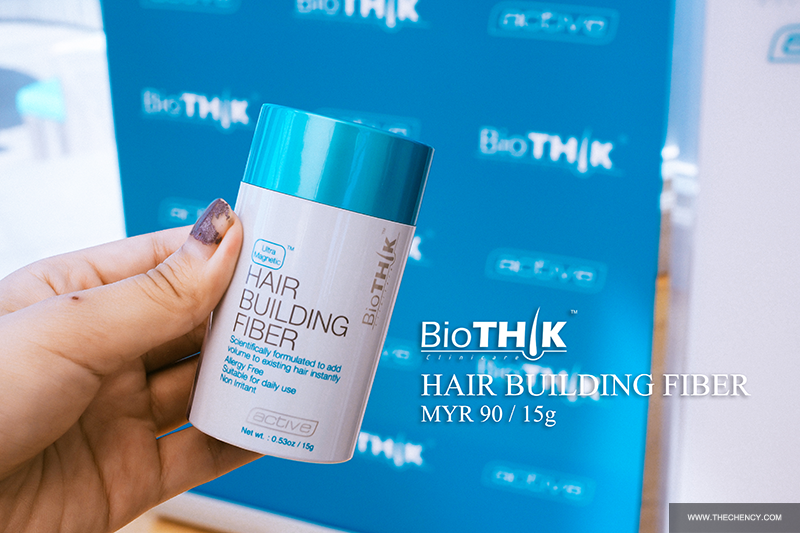 This is an ultra light fiber made from pure Keratin and treats hair by rebuilding its volume and thickness without weighing down the hair shaft without irritate the scalp. 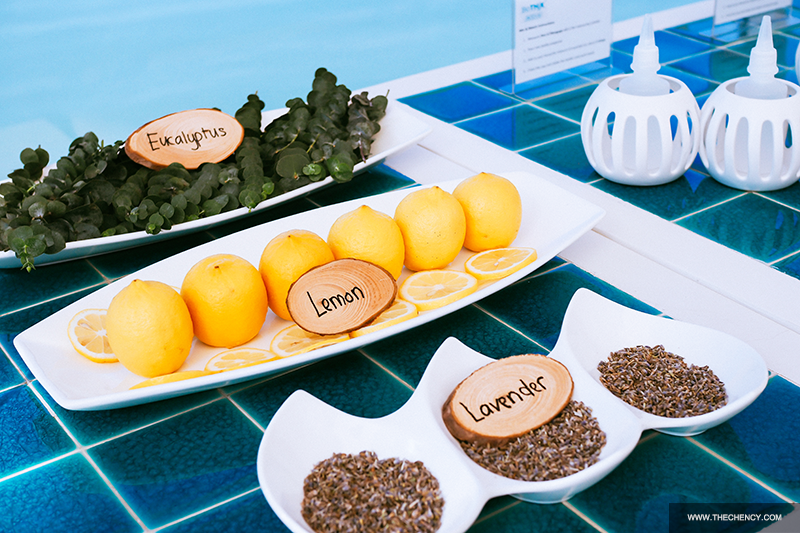 This is a unique formulation which helps keep the hair fibers in place whether through sweat or even windy conditions. The Mist helps lock the fibers into the existing hairs thus you may rest with peace of mind that the secret of your bald patches are secured. This is alcohol free an added benefit allowing moisture to be retained within the scalp and not letting it dry out easily. 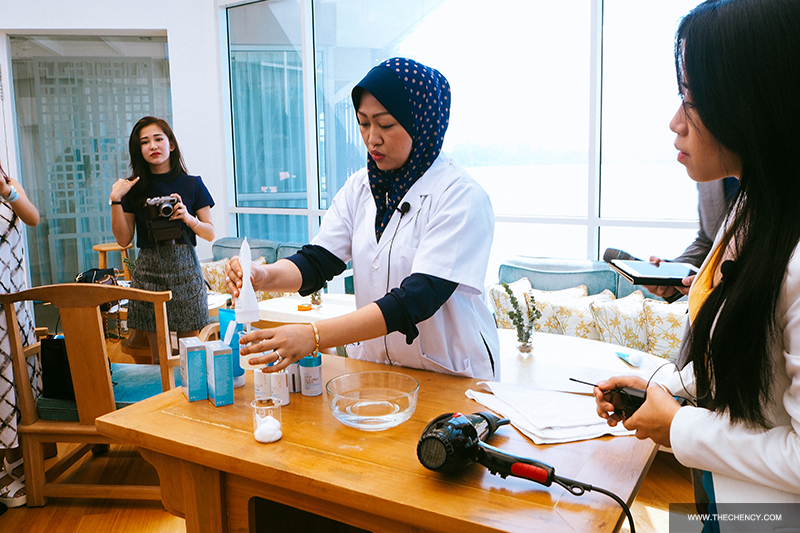 The product does not contain aerosols, making it non-flammable and safe for use on your hair. Apply on the dry and clean hair area where you wish to cover. After styling shake liberally over thinning area until the scalp no longer visible. Remember to pat gently to scatter the fiber with hand. 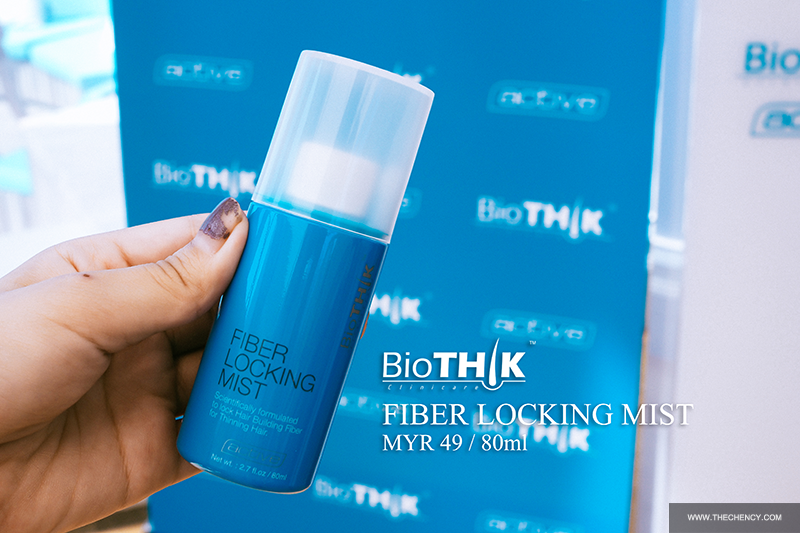 Then using BioTHIK™ Active Fiber Locking Mist to locks the fiber in place. Gently spray over the fiber and blow them dry. 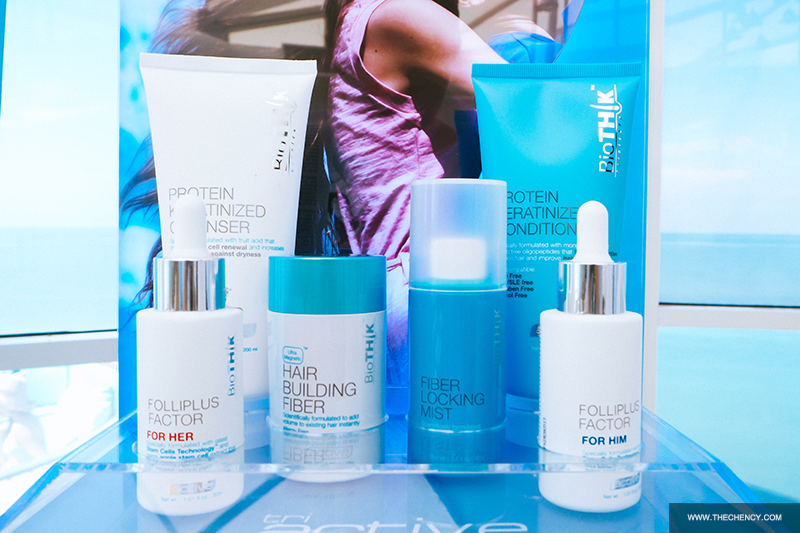 The results after using BioTHIK™ Active Hair Building Fiber with BioTHIK™ Active Fiber Locking Mist. Amazing right? BioTHIK® Active Clinicare Tri-system range of products can be found at major Pharmacy stores nationwide. 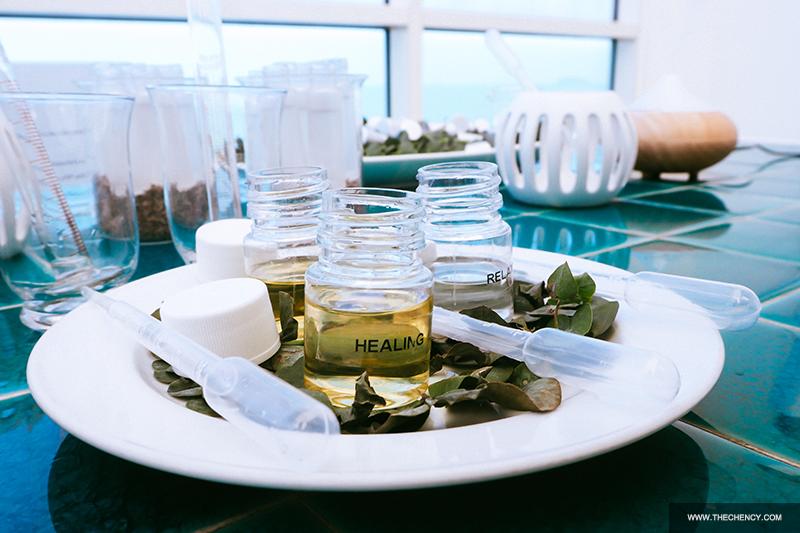 Once again, thank you BioTHIK® for the wonderful short getaway and product experience at Avillion Port Dickson.